So Many Events to Choose From! 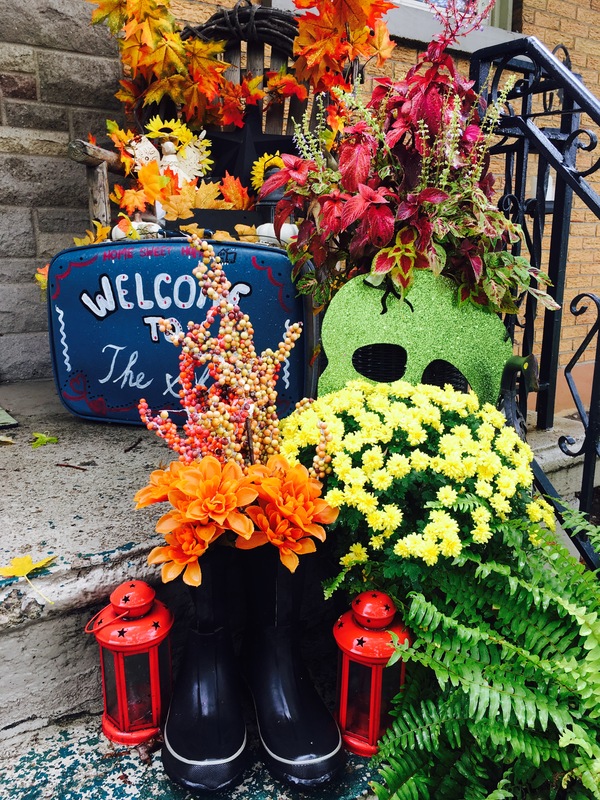 Oh, the Autumn brings rain and leaves a fallin’…and so many incredible events! Here are some I’m involved in this month and next! Can’t wait to see you there! Do share with friends and family! TedX-CK – Click here for all the details! My talk is at 3:50pm! 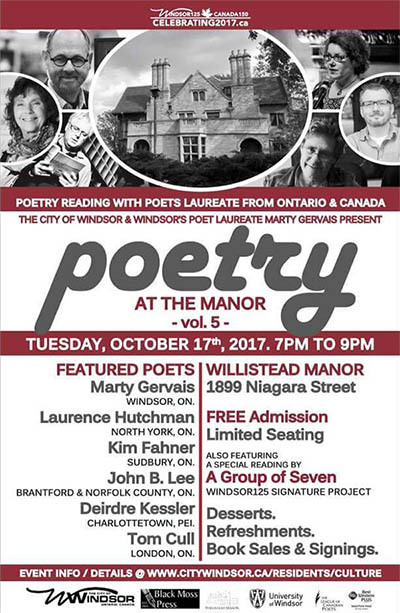 Wednesday, October 25, 2017 – Harvest Poetry Pie Reading! 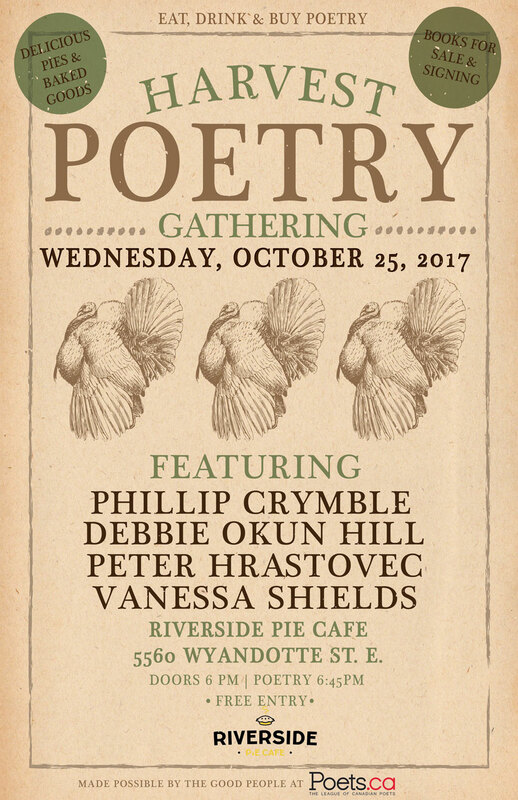 Riverside Pie Cafe, 6:45pm w/ Phillip Crymble, Deb Okun Hill and Peter Hrastovec – and me! 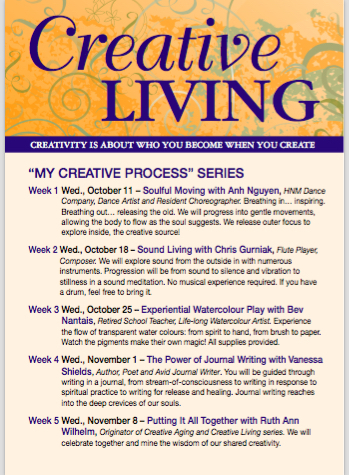 Part of a 6-week Creative Living workshop hosted by Ruth Ann Wilhelm. 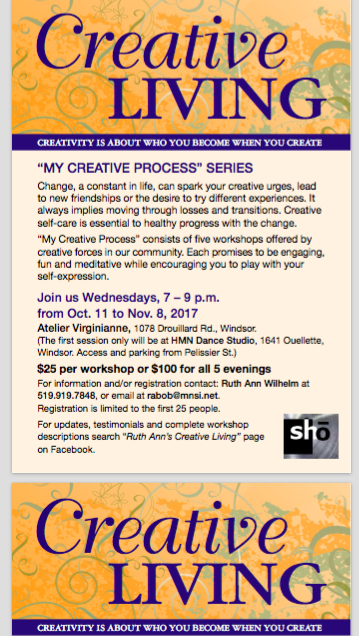 The workshop begins October 11! Contact Ruth for more info or to sign up! 519-919-7874. 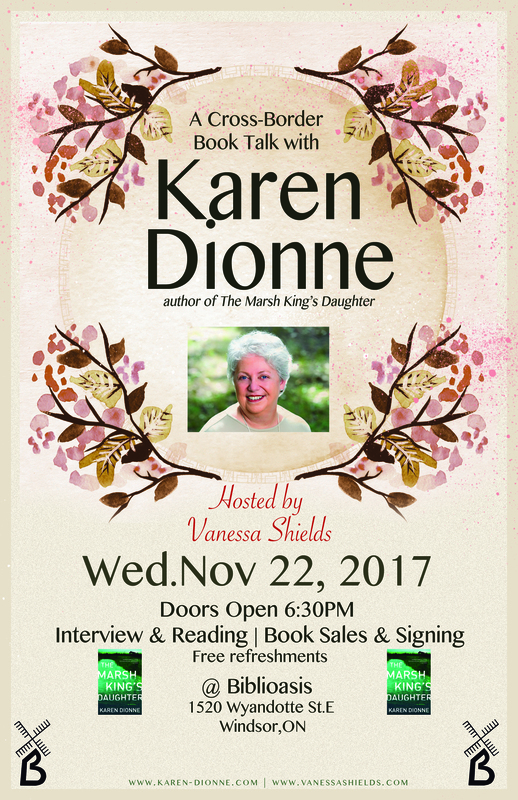 Wednesday, November 22, 2017 – A Cross-Border Book Talk with author Karen Dionne! Author of The Marsh King’s Daughter. Join me as I interview Karen about her incredible writing career, and listen as she reads from her best-selling new novel! Free Refreshments. Doors open at 6:30pm! At Biblioasis – 1520 Wyandotte St. E.
There’s plenty to choose from! Thanks for staying connected! Enjoy this wonderful season! Previous Post My TedX Is Coming! The Original Stories! Don’t Miss It! 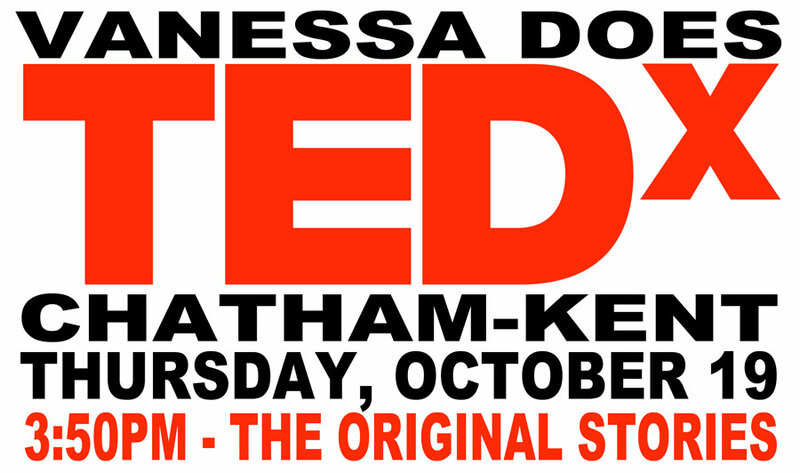 Next Post Less than a week away – TEDX-CK!